Created in November 1991 under the auspices of the Reunion Departmental Council, the ARDA (Reunion Association for the Development of Aquaculture) is an association governed by the 1901 law, whose purpose is to study, promote and manage the island’s aquaculture. 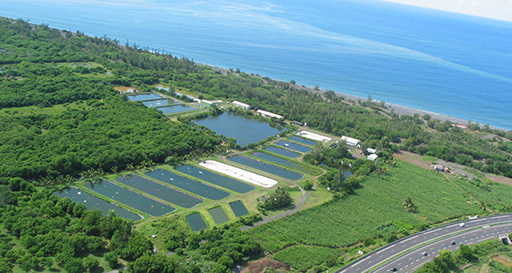 In 1997, the ARDA implemented an educational action center – the Water School – with a view to raising awareness among youths about the environment and sustainable development. Working in collaboration with two teachers from primary and middle/high schools, the activities were adapted to the children’s age and curriculum, thus reaching a wide audience – ranging from kindergarten to high school-graduated pupils. The activities suggested by the Water School are organized in line with an agreement signed with the ARDA and the Reunion regional education authority. Educational projects are suggested, showcasing the themes linked to the association’s research activities. Depending on the teacher’s project, practical laboratory or outdoor workshops can be added, whereby coordinators and/or ARDA partners come and talk about specific topics: pond ecosystems, mainland aquaculture, breathing in aquatic environments and biodiversity monitoring in a Reunion river. Bookings for school activities can be made via their website, as well as during external events linked to educating people about the environment and sustainable development. 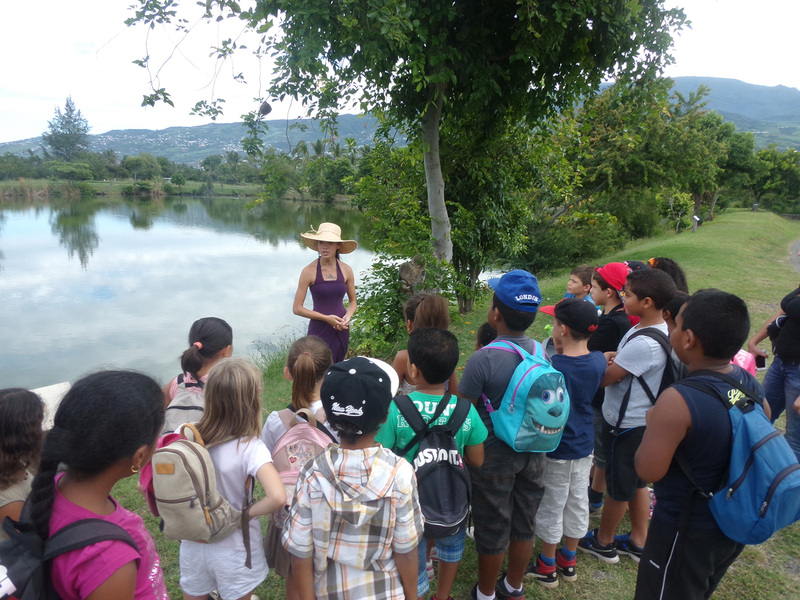 School groups are welcomed on the ARDA site at the Etang Salé pond. This site, located in the heart of a wetland, gives pupils the opportunity to discover the local fauna and flora from close up.